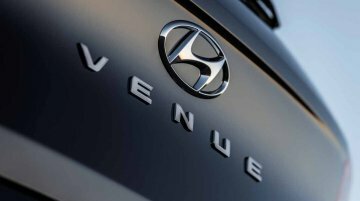 The launch date for the Hyundai Venue is out. 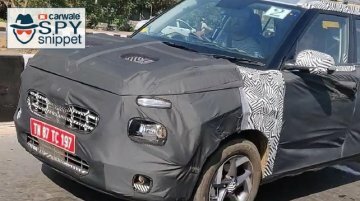 The new sub-compact SUV will hit the Indian market on 21 May 2019. 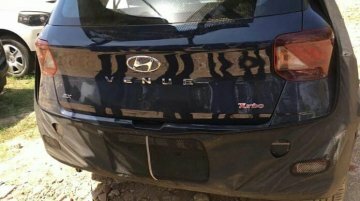 The Hyundai Venue’s exterior and interior have partially leaked via images circulating online on social media. Its world debut will take place on the 17th of this month. 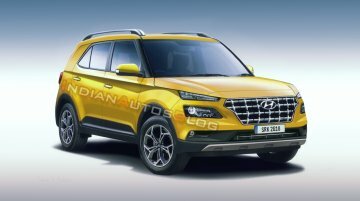 Hyundai Motor India Ltd (HMIL) has just revealed that its new sub-4-metre compact SUV, the Hyundai Venue, will feature numerous segment-first connected car solutions that will be supported by the.. 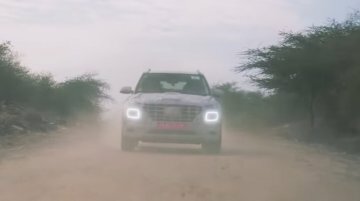 Earlier this month, Hyundai Motor India Ltd released the first-ever teaser of its Maruti Vitara Brezza-rivalling QXi compact SUV. 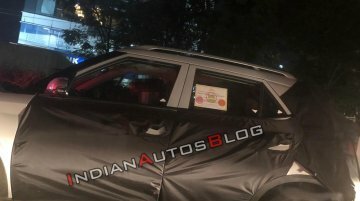 Soon after that, the company announced that the new model will be..
Hyundai has finally announced the name of its Maruti Vitara Brezza-rivalling sub-4-metre SUV that will be unveiled on April 17. 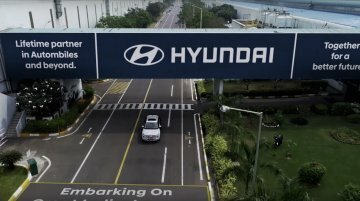 The new model, which has been named as the Hyundai Venue, was until now..
Hyundai has started the promotional campaign of the Styx (QXi). 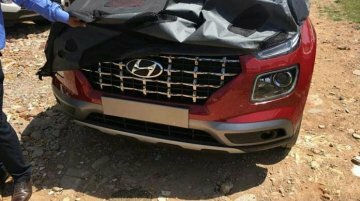 It has released the first of a series of videos that “will underpin the SUV’s drivability in enduring high latitudes and extreme..
Update: New spy shots of the Hyundai QXi have surfaced online, courtesy CarWale. Image gallery at the end of the story updated with new spy shots. 5 March 2019 - Twitter user Arpit Rathi.. The Hyundai QXi (Hyundai Styx) is a sub-Creta SUV that was previewed by the Hyundai HND-14 ‘Carlino' Concept at the Auto Expo 2016. 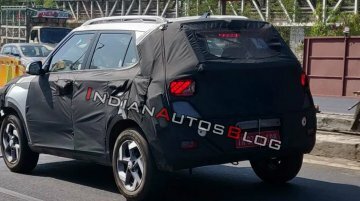 The new SUV will be launched around the end of Q1,2019 and will go.. The Hyundai QXi, which is said to reach showrooms as the ‘Hyundai Styx’, is intended for sale in emerging and developed markets. This month, the India-bound model was confirmed for Australia. Hyundai will offer the Styx with not two but three different engine options in India. The new sub-compact SUV will debut at the 2019 New York Auto Show next month. 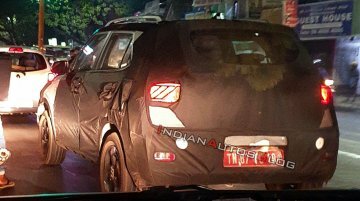 Update 2: IAB reader Karthy Rajendran has spotted a fully-loaded Hyundai Styx (Hyundai QXi) equipped with projector headlights and LED tail lights in Chennai. 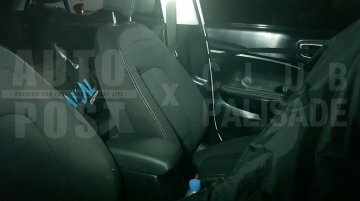 Image gallery updated at the end of the..
Update: The Hyundai Styx (Hyundai QXi) was recently spotted in China. Image gallery updated with new spy shots. 8 January 2019 - Citing Hyundai Motor Europe sources, a new report from.. 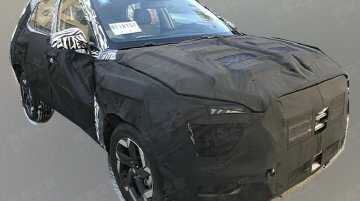 The Hyundai Styx (Codename - Hyundai QXI) is undergoing road tests in USA, India and South Korea since mid-2018. 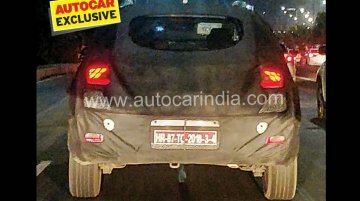 Details of the interior have been scarce but a new set of pictures from South Korean..
A Hyundai Styx prototype was spotted on test in India yet again recently, courtesy IAB reader Avirup Basu. Featuring wheel caps, the test mule was in a mid-tier trim. Speaking to IndianAutosBlog.com on the sidelines of the media preview of the new Hyundai Santro in Chennai, Puneet Anand, Sr. General Manager (Marketing) &amp; Group Head, Hyundai Motor India Ltd..